Collective Showroom was started by Michelle Butera in 2005 in the Bay Area and expanded to Los Angeles. We cover the West Coast to Colorado, bringing innovative, thoughtful fashion to the store front. We believe in and love the brands we work with. Our focus is on lasting relationships with our buyers and commitment to quality and cutting edge design. 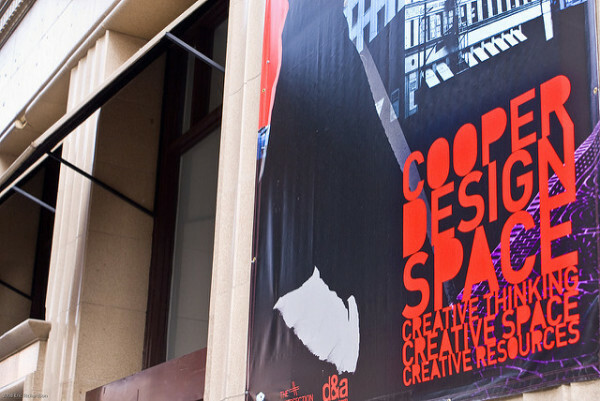 We are located in the heart of downtown Los Angeles Showroom in the Cooper Design Space, suite 306.